Learn why Jared is wearing a tutu! 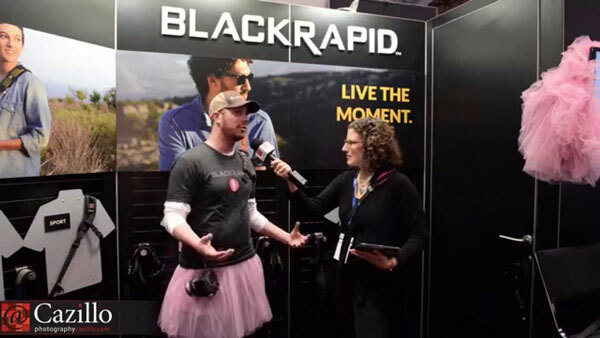 Kathy interviewed Jared from BlackRapid about their line of awesome camera straps and their partnership with The Tutu Project benefiting breast cancer awareness. Keep shooting!